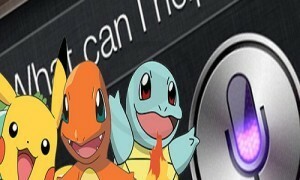 The current status shared by Apple states that Pokémon Go has officially broken all records. It has become the leader in the market with the highest number of downloads by the users. The active number of users playing the game has also crossed the mark of 3 billion. 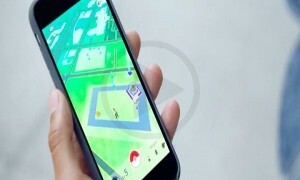 Pokémon Go is ranked number 1 in the charts of the Free as well as Top Grossing apps in the app store. 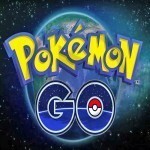 Undoubtedly Pokémon Go is a huge success in the market. In fact the game has set a new record altogether. It has crossed the benchmark of highest number of downloads right in the first week of the launch of the game. 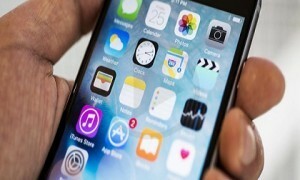 Apple claims that a sum of 50 billion has been paid to the developers by them. As if now the game is selectively available for the users. The game has been only launched in 26 nations for the users. 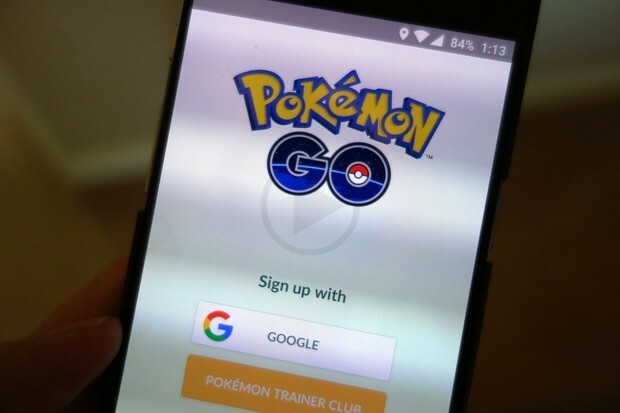 Pokémon Go is trying to launch the game further for the users in other countries. 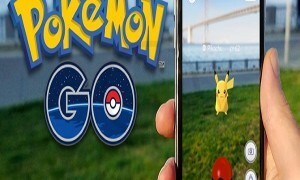 The mobile game developed by Niantac (owner of Pokémon Go) initially launched the game for Australia, United States happened to be thereafter for them. The company achieved madness and support for their game from United States. Some of the other nations in the list include United Kingdom, Germany, Japan, Europe, etc. The popularity of the game unbundled a huge opportunity for the game developers and the company. The game is absolutely free to download from the app store however it still comes with the option of making a payment for the game. The 30 percent cut with the Apple may be expanded up to $3 billion over a period of next 1 to 2 years. 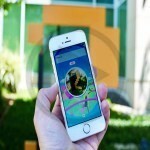 Niantic is also planning to introduce sponsored Pokéstops. There a lot of small and big businesses who are trying to attract the people and have also approached the company for the same.